At Laser Electrical Rosebank we work with a broad range of commercial clients including construction companies, private business owners, developers and commercial facilities managers. 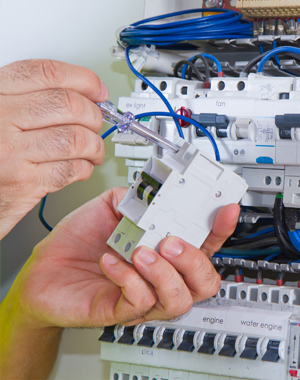 Our experienced team of electricians, project managers and estimators can handle almost any project. With the support of other Laser Electrical and Plumbing members nationwide, our capability and capacity is first class. We understand what makes businesses tick and projects successful. We stand behind the service and quality we deliver to all of our commercial clients. Contact Laser Electrical Rosebank to find out more.